A healthy gut environment is essential for good health. Ultra Probioplex™ ND Powder is a non-dairy formula that contains a 50:50 blend of two extensively-researched strains of live bacteria: Lactobacillus acidophilus (NCFM™ strain) and Bifidobacterium lactis (Bi-07 strain). Ultra Probioplex™ ND Powder also features vitamin D, which contributes to the normal function of the immune system. Establishing balanced intestinal microflora between the ‘friendly’ and harmful bacteria begins at birth and continues throughout life. There are many factors in our modern lifestyle that can disrupt this delicate balance, such as stress, poor diet, antibiotics and many medications. This may result in digestive disturbances and an increased risk of infection. Ultra Probioplex™ provides an abundance of two strains of friendly bacteria which ‘crowds out’ the harmful bacteria and helps support a healthy balance of bacteria in the gut. Bifidobacteria are one of the most abundant and perhaps the most important types of bacteria in humans. B. lactis Bi-07 is an extremely well-researched strain which has had demonstrable effects in humans. Both strains have been shown to survive stomach acidity and to adhere (stick) to the intestinal wall. These are both vital when choosing a live bacteria supplement. Yes, this product can be taken from 2 months.  Contains the NCFM strain of Lactobacillus acidophilus, one of the most extensively tested and effective acidophilus strains available. Does Ultra Probioplex ND Powder contain FOS? Mix one scoop (0.75g) with unchilled water one to two times daily, or as directed. Excellent product been recommended by therapist. I put my 4 month old on this as he had a number of allergies and other issues. I haven't looked back, whilst this hasn't fixed his problems it has reduced the number of colds and sickness bugs - so much so that i have put my 5 year old on it as well.